Xiaomi Redmi Note 6 Pro (4 GB) - Full Specs, Review & Should you Buy? 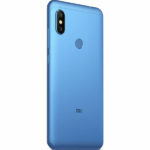 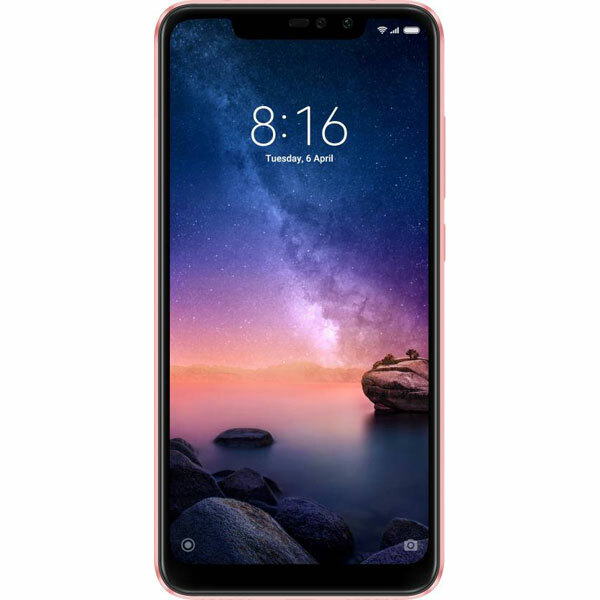 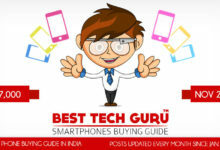 The Xiaomi Redmi Note 6 Pro, which is a successor to one of the best selling phones in India – the Redmi Note 5 Pro, has definitely improved over its predecessor but, not with a big margin. The most notable changes are, it now has a display notch & the already pretty good cameras are further improved which make the Redmi Note 6 Pro one of the best phones for camera & selfie lovers at its price. 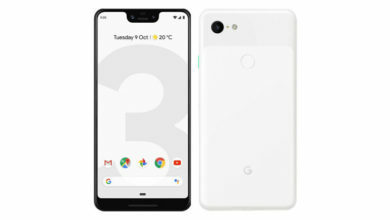 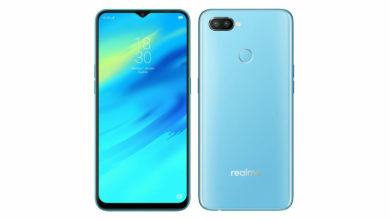 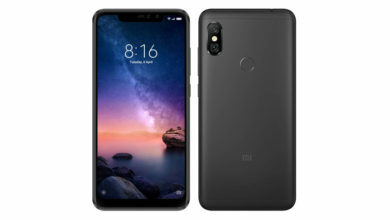 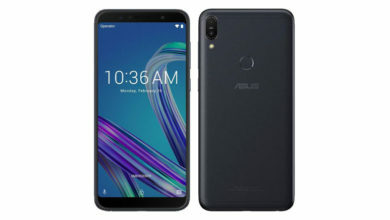 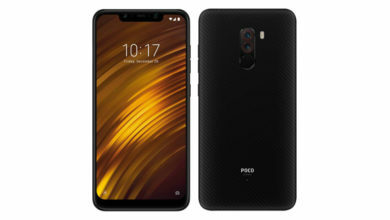 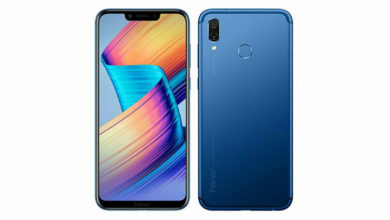 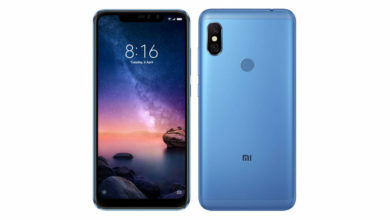 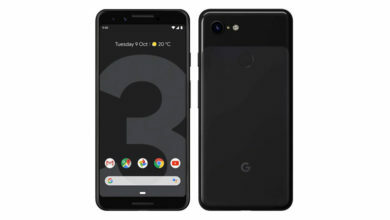 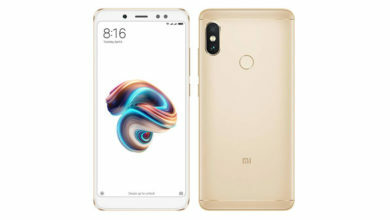 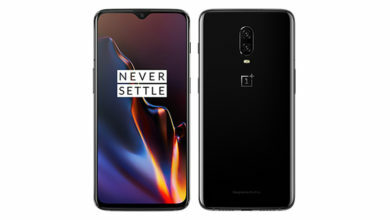 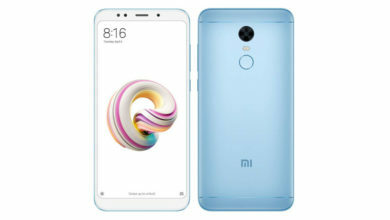 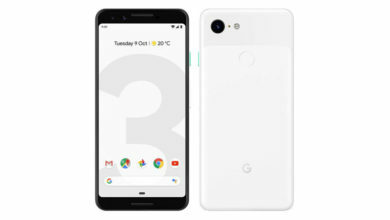 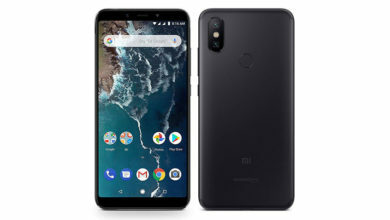 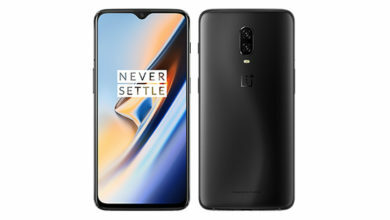 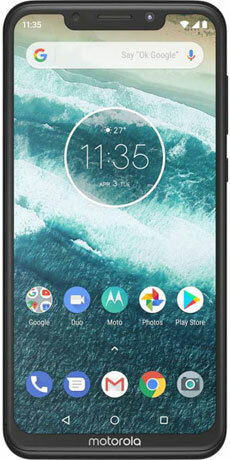 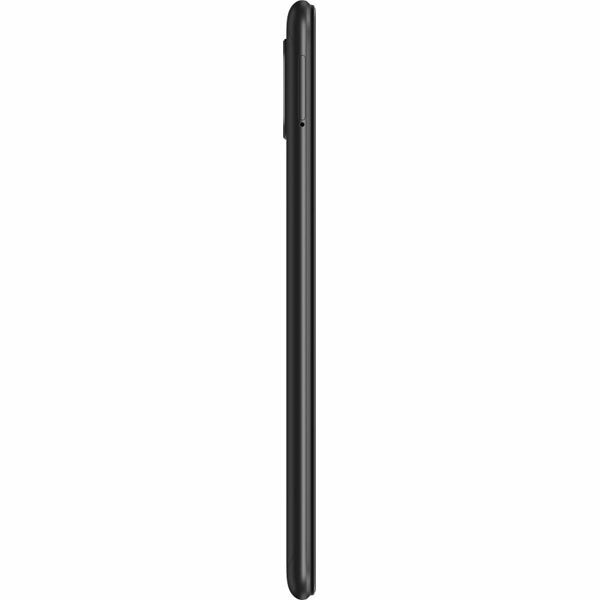 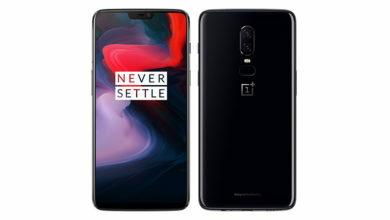 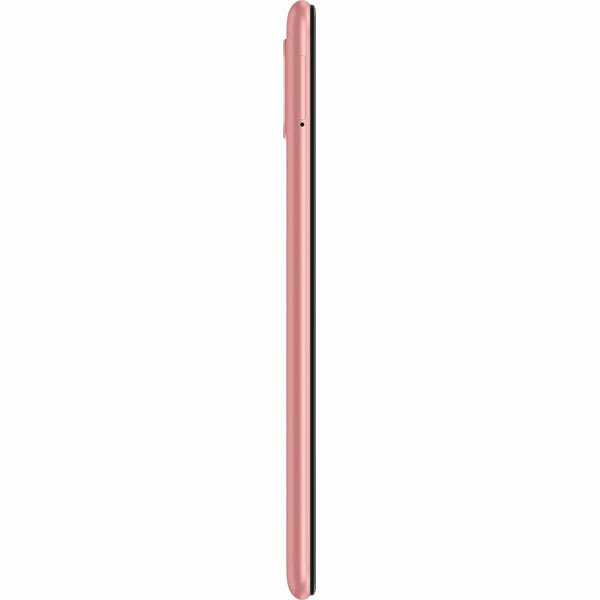 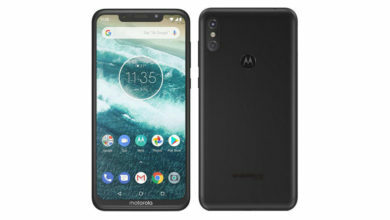 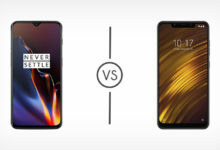 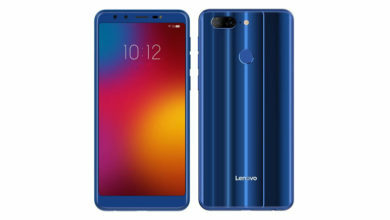 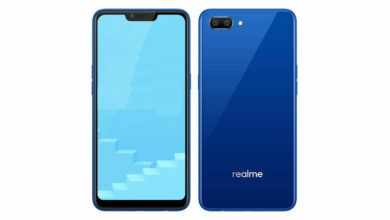 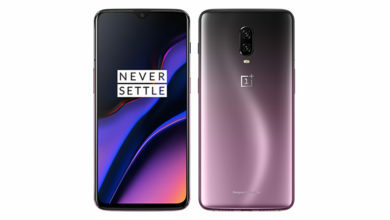 It carries forward a very similar design & build quality (which means it is good) with thinner chin & bezels, the display is bright, the performance with SD 636 is excellent, the huge battery has excellent backup & the MIUI is delightful, although it should have been launched with the latest Android 9 Pie. 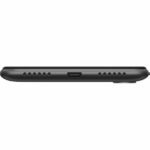 The most disappointing thing is, despite supporting Quick Charge 3.0 it only ships with a 10W charger. 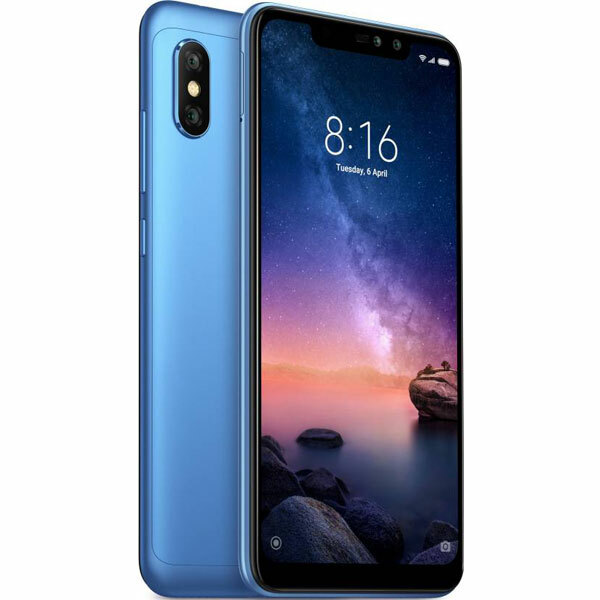 Overall, the Xiaomi Redmi Note 6 Pro is a very well rounded package & a great budget smartphone with a great user experience & very less to complain about. However, it has got some very strong competitors around, it still can be a great buy! 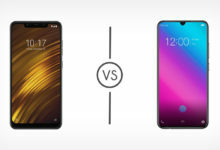 What's better compared to Xiaomi Redmi Note 6 Pro (4 GB)? 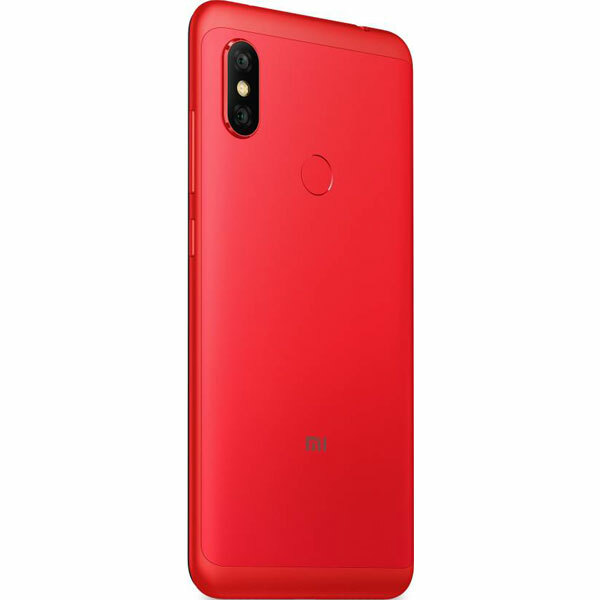 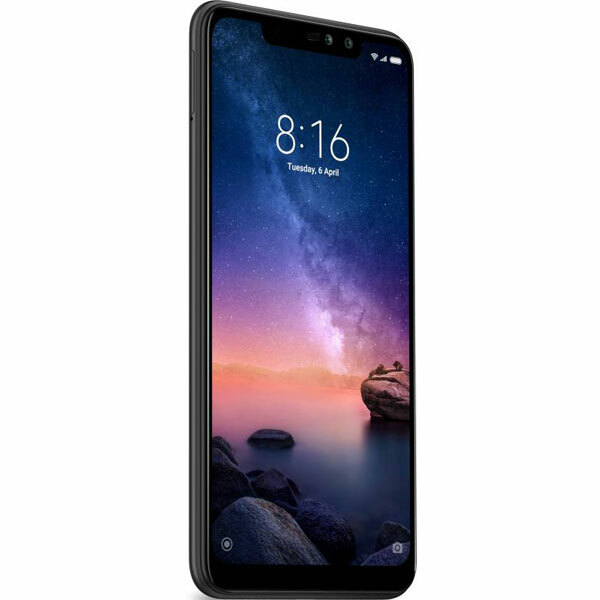 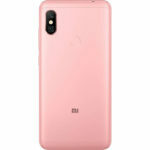 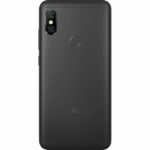 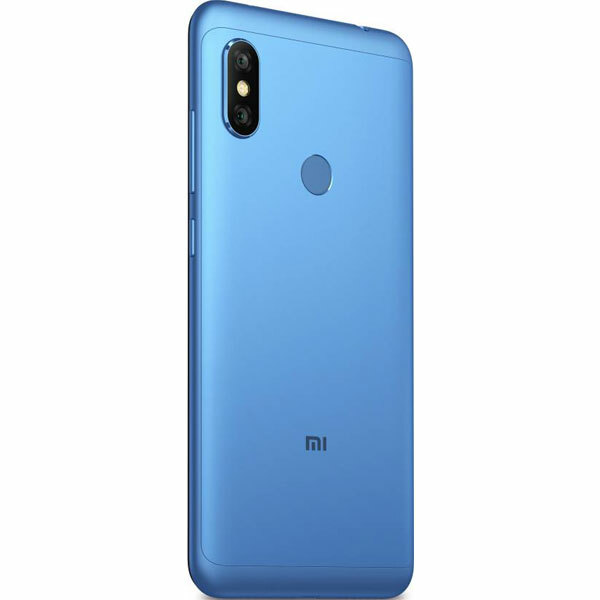 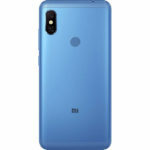 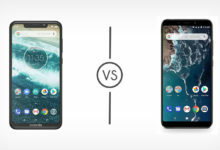 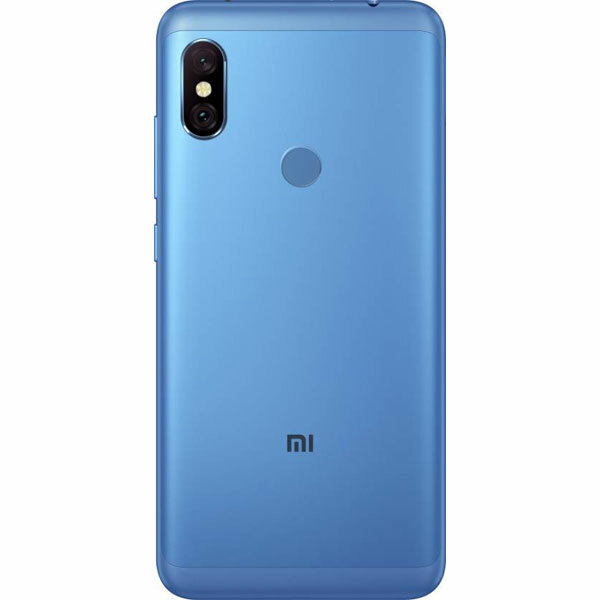 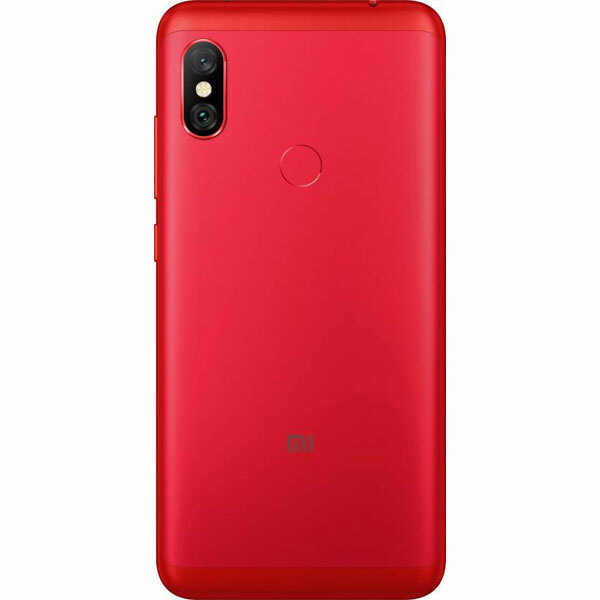 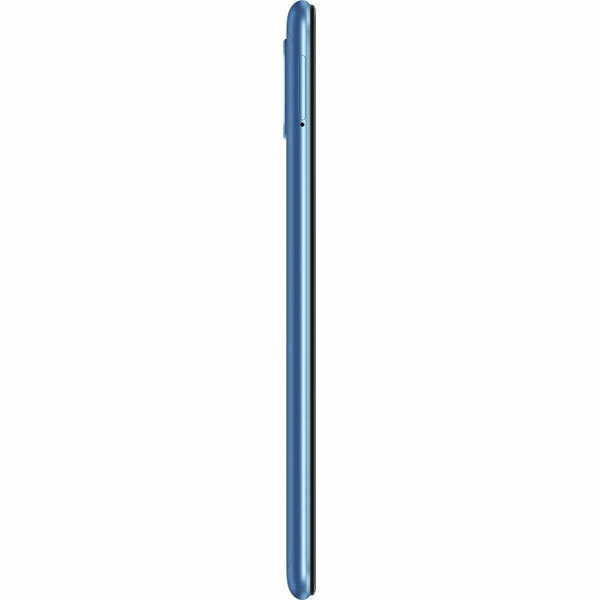 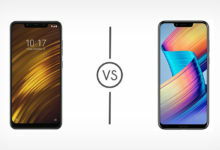 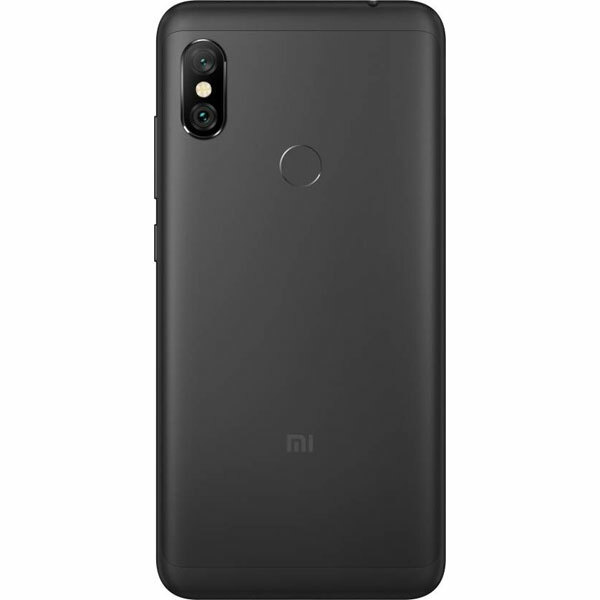 What's weaker compared to Xiaomi Redmi Note 6 Pro (4 GB)?